Henry Wiltshire has an excellent track record in helping families, private investors, companies and institutions to establish, expand and manage profitable property portfolios. Property, bought well, is as significant and gainful as any other asset class and in certain markets often outperforms traditional stocks and shares. Our long-term relationships with developers afford us exclusive access to some of the world’s most lucrative investment property in the chosen markets we deal in. 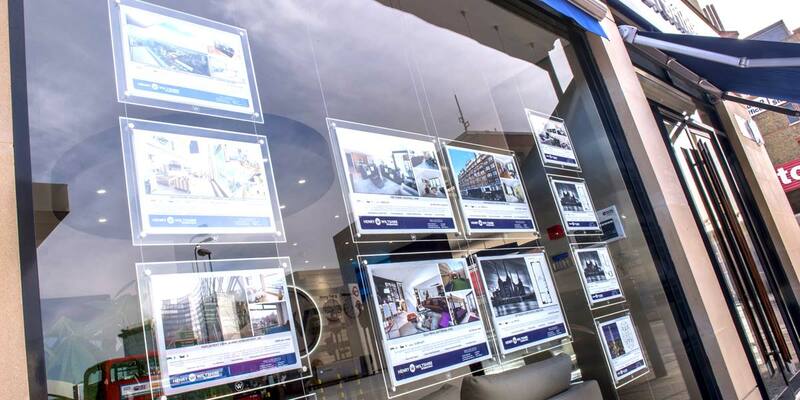 Once a transaction has been successfully concluded we then assist with the lettings and management, providing regular market appraisals and advice to keep you abreast of your property’s performance and potential.